See below for "how-to" videos, installation guidelines, and specifications. 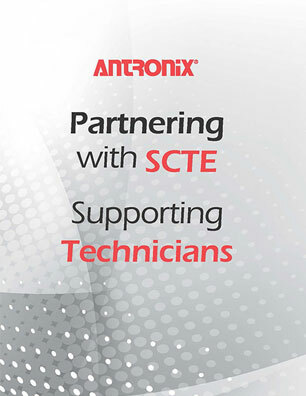 Contact us for additional technical support or to arrange training workshops/webinars. 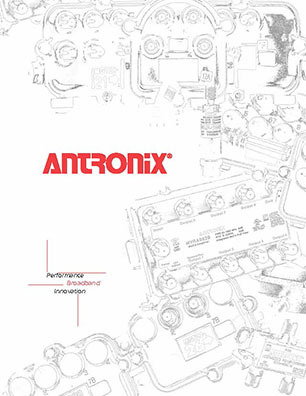 Antronix's wide range of residential amplifiers are designed and manufactured to meet the most demanding network needs. 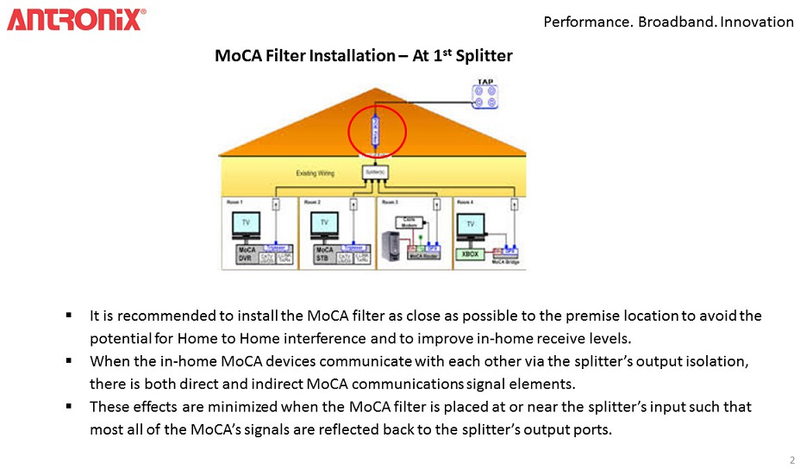 Amplifiers come in various configurations, including 1-, 2-, 4-, and 8-ports; and with VoIP and MoCA optimization. Our unique CamPort® auto-seizing F-port and Gallium Arsenide technology are part of all our residential amplifier features. Our Milenium taps and retrofit taps provide several options to address network challenges and optimize systems. Additionally, our E-Option plug-ins extend those options exponentially. Our Fiber Node is available with constant RF output over the entire optical input window in the H-Series, while our L-Series' RF output varies with optical input. April 13, 2018 - We have changed the insertion loss information on our line passive labels. More information. April 10, 2015 - We have changed the date code labeling on some of our GLFs. More information. April 9, 2015 - We have changed the polishing process of our hex port plugs. More information. Contact us for product and ordering information.